That sort of opposition could spell trouble for state and federal planners looking to put wind turbines off the East Coast. New York, for example, has a goal of getting 9 gigawatts of offshore wind power in eleven years. 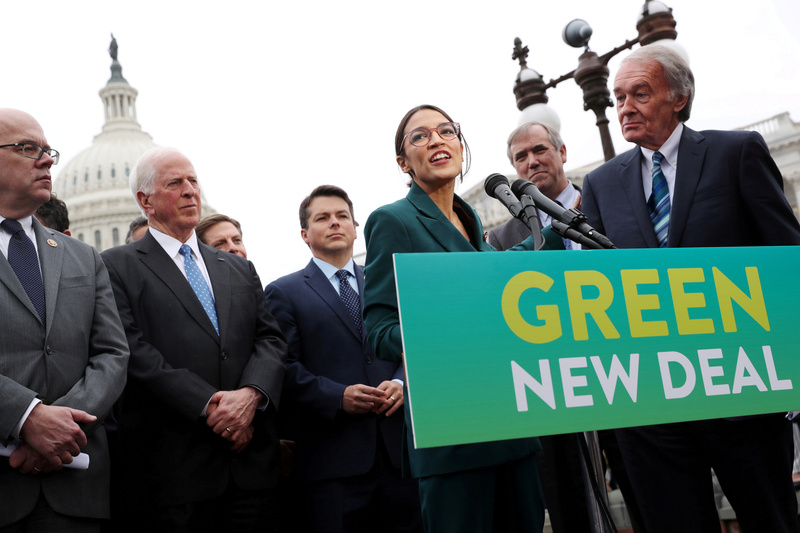 The post Hundreds Of U.S. Communities Are Resisting The Spread Of Renewable Energy appeared first on The Global Warming Policy Forum (GWPF).